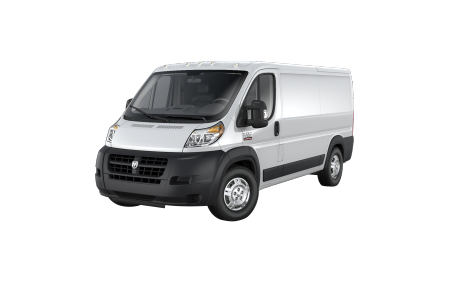 OverviewLooking for a dependable truck that can handle heavy workloads and DIY projects alike? 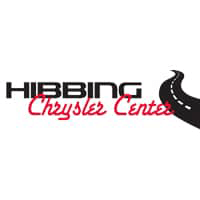 Look no further than Hibbing Chrysler Center. 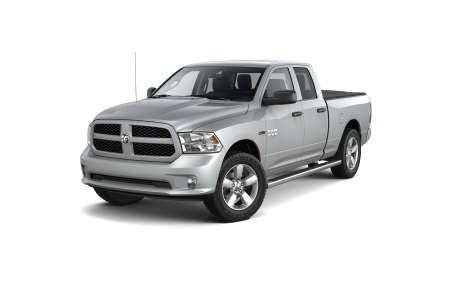 Our Hibbing, Minnesota Ram dealership carries a wide selection of Ram models to fit your lifestyle and budget. The Ram 3500 heavy-duty pickup refuses to back down from a challenge much like the Ram 2500, and each truck offers impressive hauling and towing capability on Ram vehicles can provide. For something more efficient yet just as roomy, the Ram 1500 light-duty pickup is perfect for carrying light loads and navigating rough Midwestern weather. See the entire Ram fleet today by making a trip to our Hibbing, MN Ram dealership today! 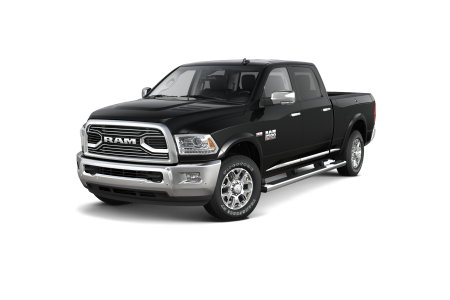 Lease a new Ram model at your local Hibbing, MN dealership. 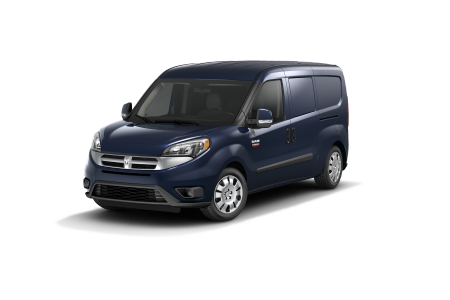 After you have found the Ram model that fits your lifestyle, let the auto financing professionals at Hibbing Chrysler Center pair you with the auto financing solution that best fits your budget. From flexible auto loan rates to Ram lease options, we offer drivers an extensive variety of auto financing solutions to match your budget and credit history. Have a shaky credit history? We offer poor/no credit auto financing to help get you behind the wheel of a premium Ram model. Visit our Hibbing, MN auto finance center today to learn more about the auto financing solutions available to you by speaking with one of our experts. Heavy-duty work requires regular auto maintenance to ensure your vehicle is running in tip-top shape. That’s why our Ram service center at Hibbing Chrysler Center in Hibbing, MN is second to none, ready to offer Ram-centric service at the drop of a hat. 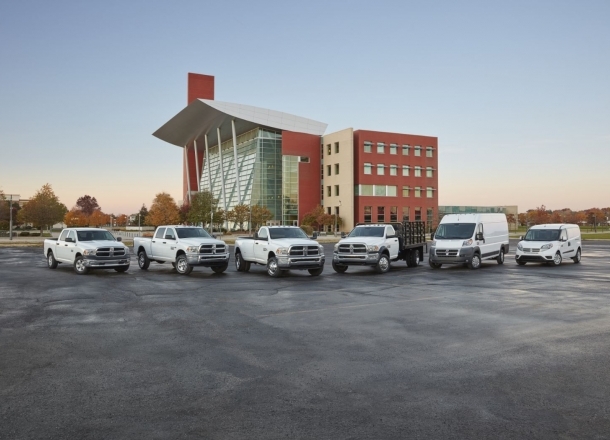 Whatever your need, from the regular to the unexpected, our Ram-certified team will take care of it. Schedule an auto service appointment with our Hibbing, MN auto service center today by utilizing our online scheduling tool now!